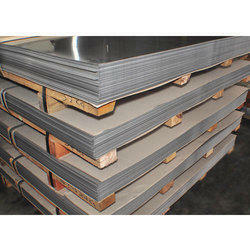 HR Sheets from JSW Steel Thickness :1.6mm To 4mmWidth : 1000mm To 2000mmGrades : Is2062 / 1079d & Various Grades As Required. 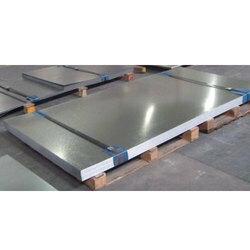 Accurate thickness and best quality, assuring you of absolutely no rejection. The materials are made of the finest raw materials and latest manufacturing technology.